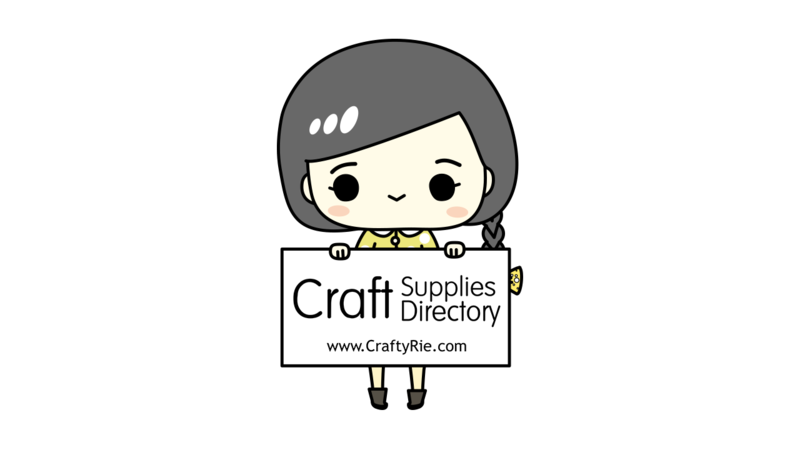 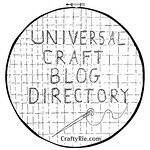 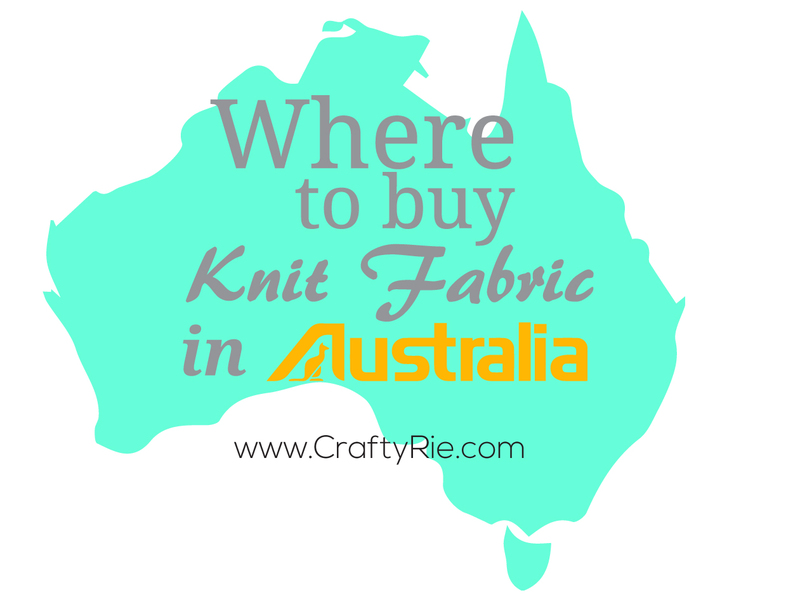 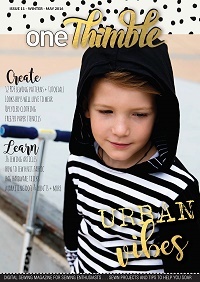 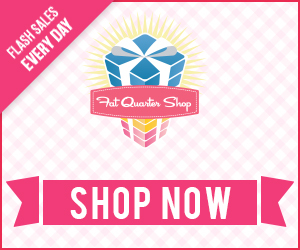 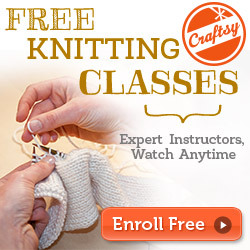 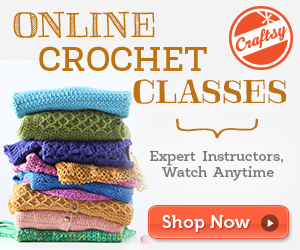 CraftyRie: How about a woolly discount? 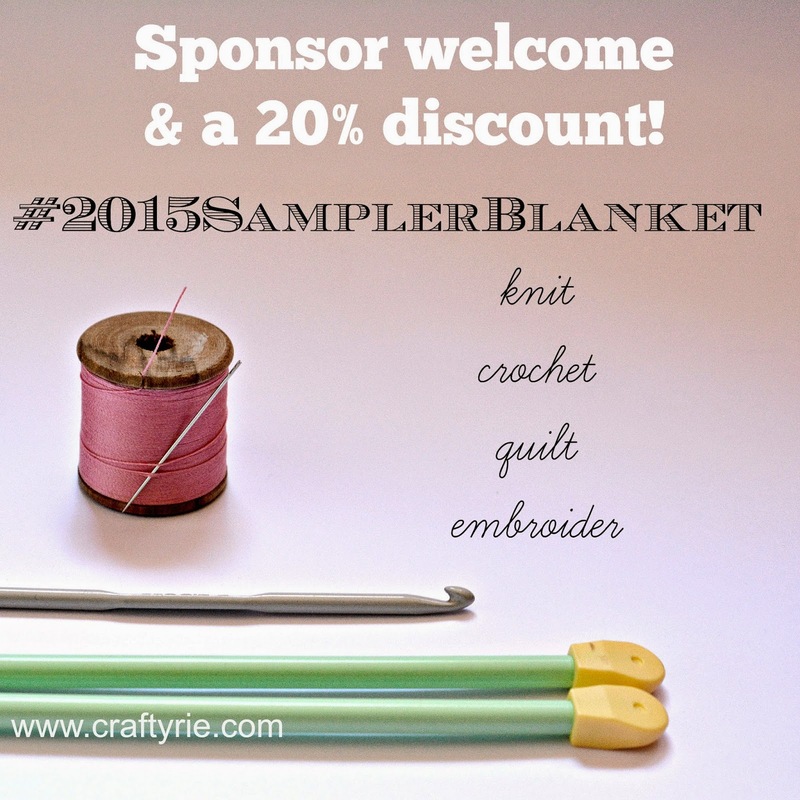 We welcome another sponsor for the #2015SamplerBlanket! 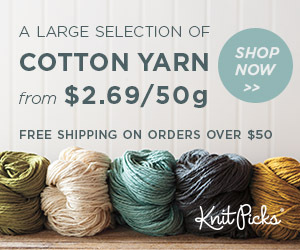 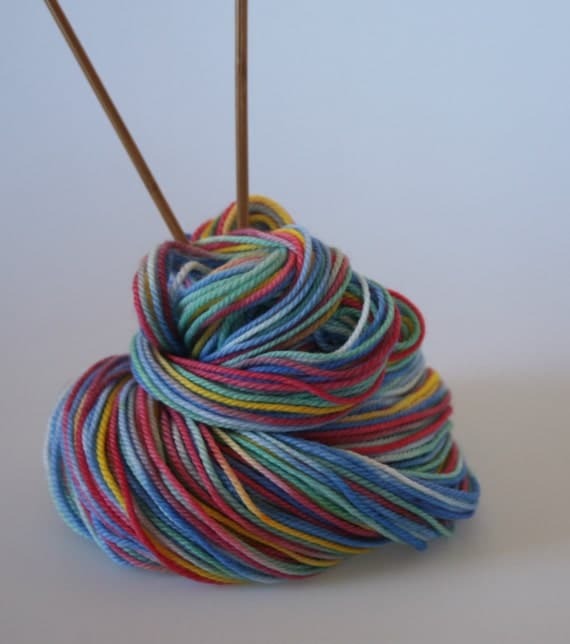 The lovely yarnie store, Fibre Revolution is offering 20% off purchases over $24 in their online store. 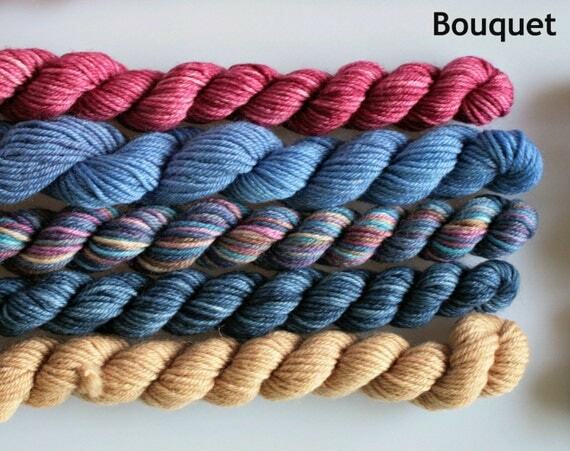 Now, I have to admit to drooling over their yarn for sometime now, especially the above gorgeous hand dyed yarn called Carnival. 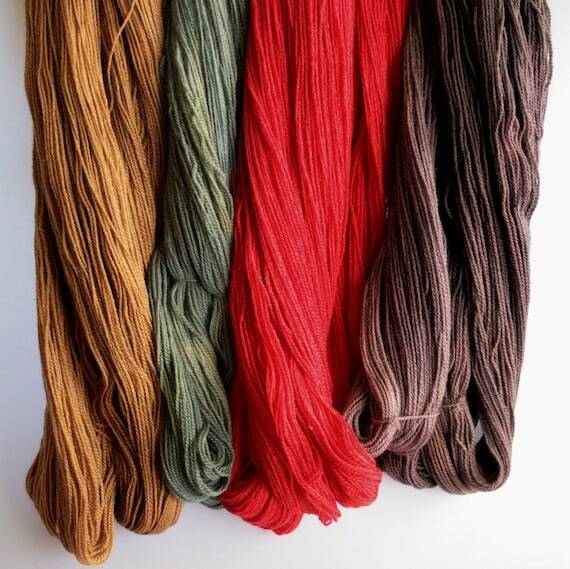 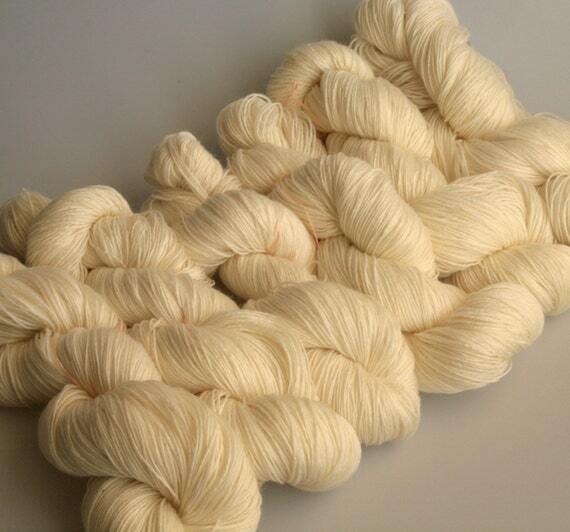 They also have minis skeins (love these), natural dyed yarns and hey, if you fancy dyeing some of your own yarn then check out their undyed range. 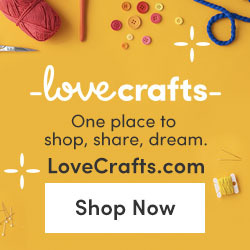 Your doing a great job finding new sponsors! 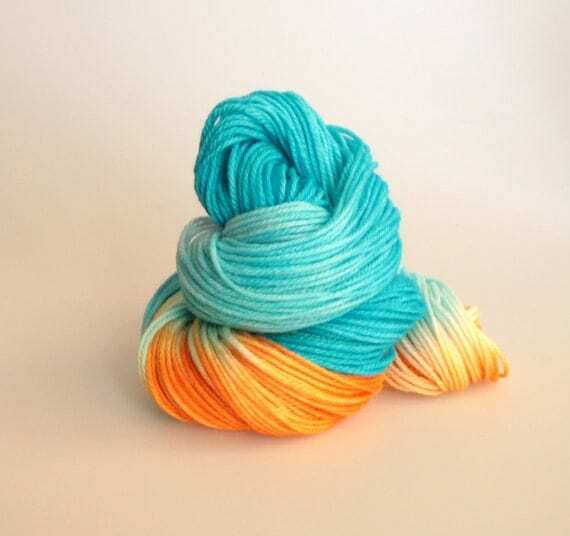 Hoot hoot!